Branch Line Memories Volume 3 - Southern. 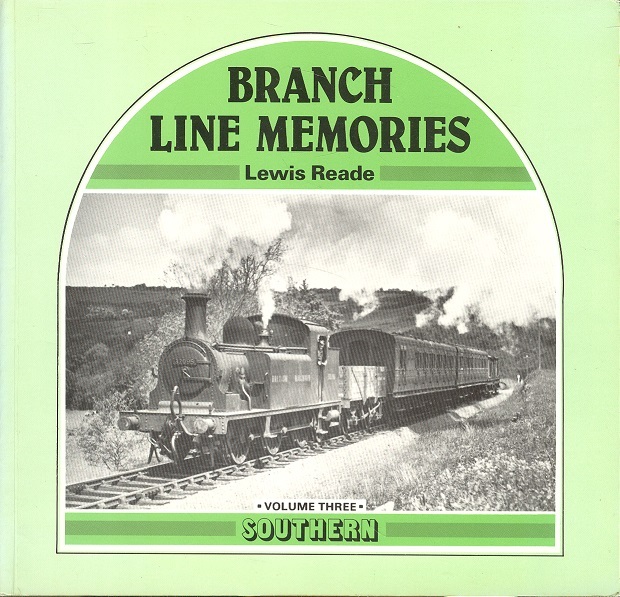 Branch Line Memories Volume 3 - Southern.. Reade, Lewis . Atlantic Transport Publications, 1984. 1st Edition. ISBN: 0906899109. Not paginated. 160g. Pictorial card covers. FINE. Illustrated with b/w photographs throughout. Portrays Minor lines of the Southern railway in their final years.